By Solomon W. Jagwe ~ www.sowl.com ~ On my recent trip to Uganda, I was blessed and fortunate to receive an invitation by Lilly Ajarova, the Executive Director of the Chimpanzee Sanctuary and Wildlife Conservation Trust, to take a trip to the beautiful Ngamba Island located in Lake Victoria, about an hours ride by speed boat from Entebbe Airport. I grew up in Uganda, but I had never laid my eyes on a live Chimpanzee, let alone ventured farther than a few feet into Lake Victoria. Needless to say, I was more than excited. Lilly was shocked when she learnt that I had never visited Ngamba Island and that I had never seen a chimpanzee, and she said I absolutely had to make the trip. 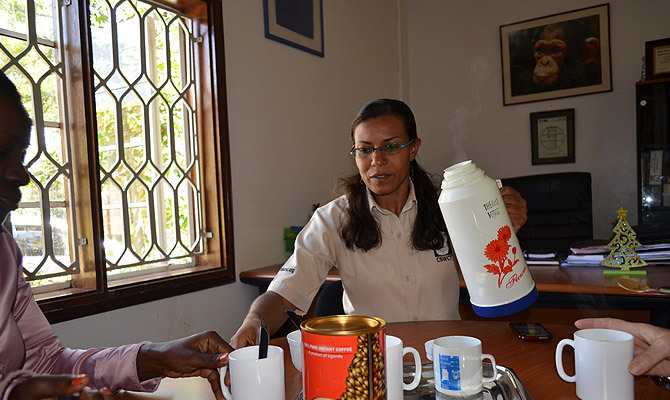 Pre-boarding Meeting in Lilly Ajarova’s Office, Executive Director of Chimpanzee Sanctuary and Wildlife Conservation Trust, to the left is Hellena Nambogwe who works with WWF, and Hazel Collett on the right. The boat ride was so peaceful with waves lapping away at the boat as we sped off, on 2 of the boats dedicated to transporting visitors to the Island. One of the speed boats had 3 Norwegian tourists and and the second on which I rode together with Lilly and my good friend Hazel Collett, had several other tourists from Sweden. I struggled to stay awake because of the therapeutic sounds from the boat wakes, fine vapour from the waves and the cooing of the Cormorants racing alongside the boat. I felt like I was simply floating along with no care in the world. As we neared the Island, my thoughts returned to the gravity of why this Island Sanctuary was created and what the effort meant for poached Chimpanzees brought to this place from as far as Burundi and South Sudan. The inescapable beauty of the Island belies the tragedy that brought the chimps to this refuge. The island hosts several bird species, and monitor lizards. It offers visitor quarters that are surrounded by beautiful landscaping and shaded trees. 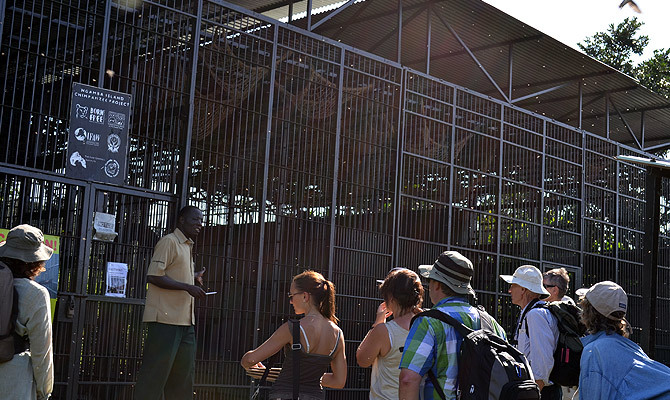 In the center of the Island is a caged area reserved for the overnight sleeping area for the chimps. 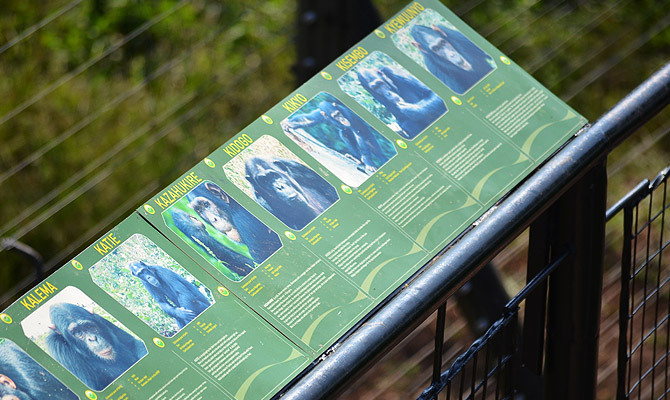 Lilly explained that offering the chimps a place to sleep away from the forest, helps keep the forest intact. Over 40 Chimps are housed here and yet the island on its own, can only support 3 Chimpanzees in terms of available vegetation used for food. The Ngamba Island team has to supplement that diet with food brought in from the mainland. 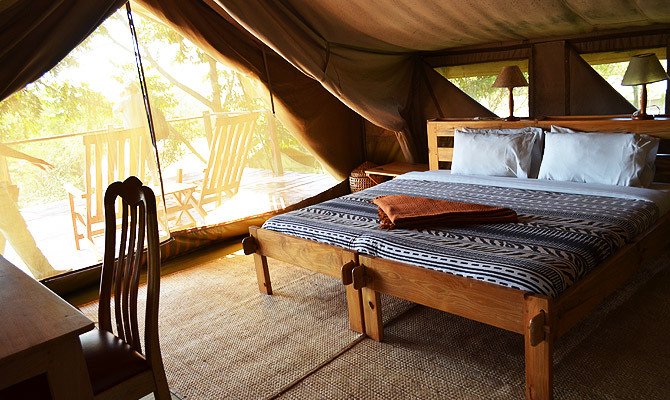 There is a tranquility here that makes you feel like you are living in harmony with nature. 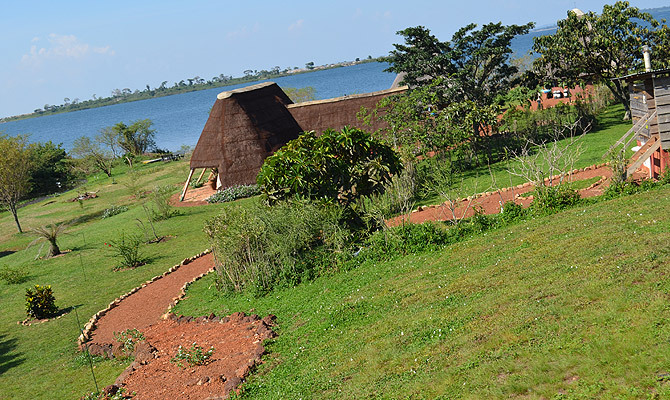 The soft breeze from the fresh water Lake Victoria, sweeps over the island and creates a peaceful atmosphere. You get a sense that you are breathing purely clean air, free from pollutants of the city smoke and dust. The island offers facilities where you can spend the night and enjoy the absolutely gorgeous night experience that is different from the day outing. 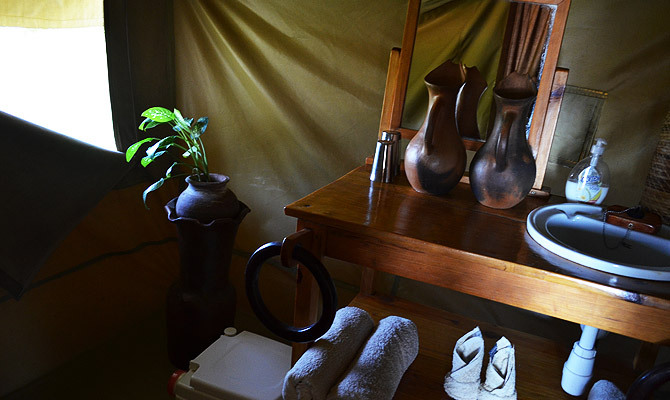 You get to sleep in spacious tents, with comfortable beds and well equipped bathrooms. 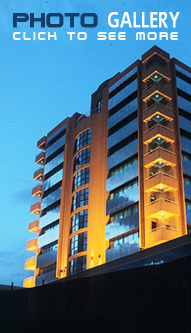 The accommodations also offer balconies where you can watch the awe inspiring sunsets on lake Victoria. Even as you relax on this inviting island, it is of the utmost importance that you remember the real reason why this Chimpanzee Sanctuary was created. This is not simply a zoo or a place to just come and have fun, yes there is an element of an Island get-away, but the main focus of the great work being done here, is that of offering Chimpanzees that have been captured by poachers, and rescued by Rangers, a chance at rehabilitation and reintegration into the wild whenever possible. 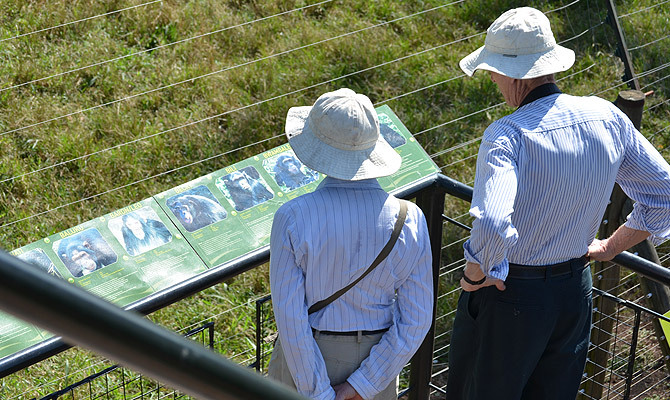 The Ngamba Island team has gone to great lengths to create a setting that reflects the freedom that the Chimpanzees would have in a forest environment similar to their natural habitat along the Albertine rift stretching along the border of Uganda and The Democratic Republic of Congo. 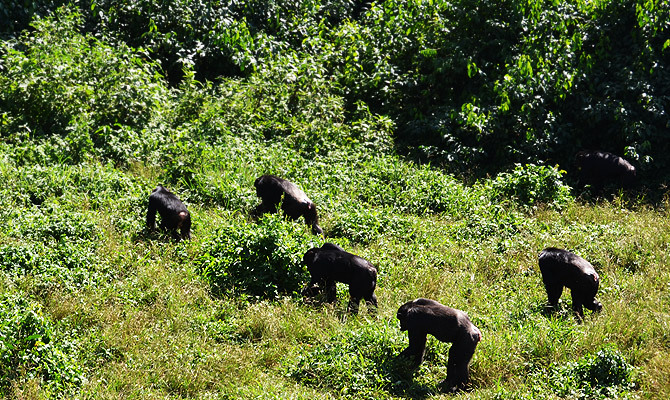 Deforestation has decimated a large chunk of the natural habitat that the Chimpanzees used as a home in Uganda. Encroachment is a big problem fueled by the Illegal Charcoal trade that depletes the natural forest cover that has been a home for these primates for years. 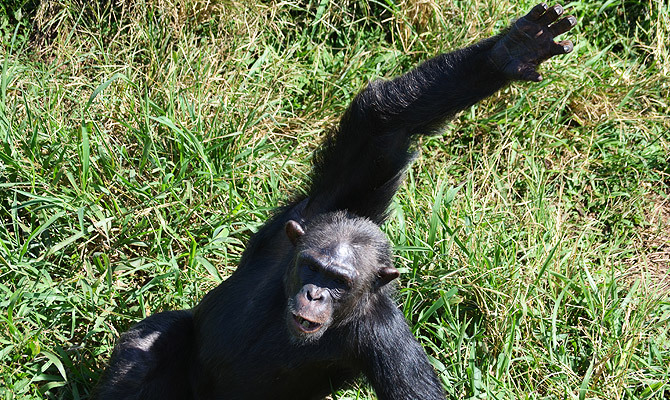 I learnt from Lilly that 25% of the Chimps in the wild have been observed to have missing limbs, due to the influx of traps that have left a devastating effect on their natural movement and migration. 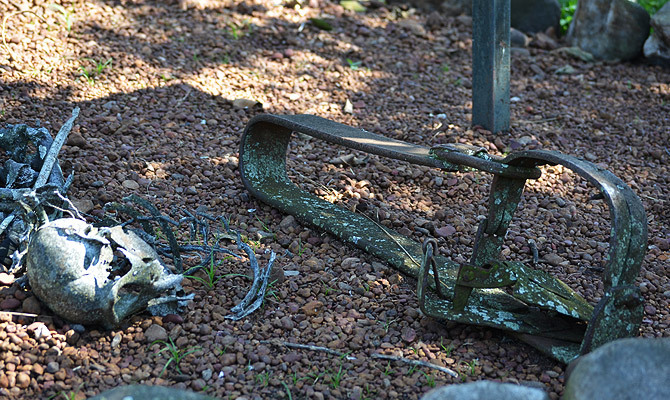 These are Skeletal Remains of a female Chimpanzee killed by this mantrap. With her fingers caught in its vicious metal teeth, She dragged the 12kg trap along the ground until she slowly and painfully died of starvation. Mantraps such as this represents one of the biggest threats to Chimpanzees in Uganda, claiming 6 lives a year. 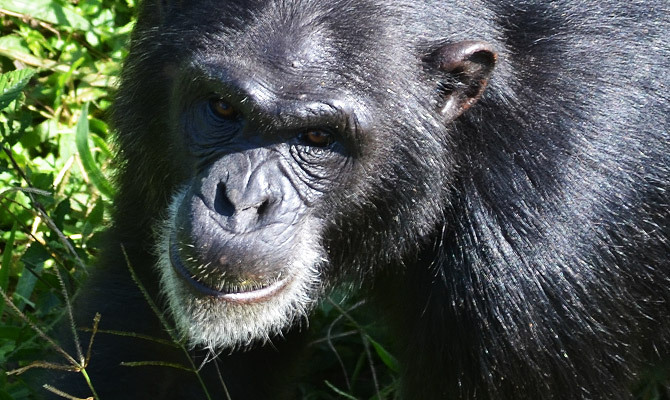 All the Chimpanzees brought to Ngamba Island have had a remarkable recovery, and are much healthier than when they arrived, scared and traumatized from the ordeal of being snatched from their natural habitat and sold to bush meat dealers by poachers. Each Chimpanzee has its own amazing story. I listened as Lilly and the Lead tour guide retold some of the stories. I was touched by the dedication of the men and women who have injected so much time to catalog the experiences of the chimps and kept track of their steady improvement. The highlight of the day was watching the Chimpanzees emerge from the forest and make their way to the feeding area which is overlooked by a platform where visitors are given a chance to give them vegetables and fruits. The intelligence of the Chimpanzees was on full display. There was this one Chimp that didn’t even bother to fight for the fruits and vegetables thrown down from the platform. He seemed to have harnessed the art of drawing attention and receiving the reward without a struggle. All he had to do was put his hand up as if he was in a classroom and wait for his turn to be called. It was fun to watch the process as he put his hand up again and again until he was full. 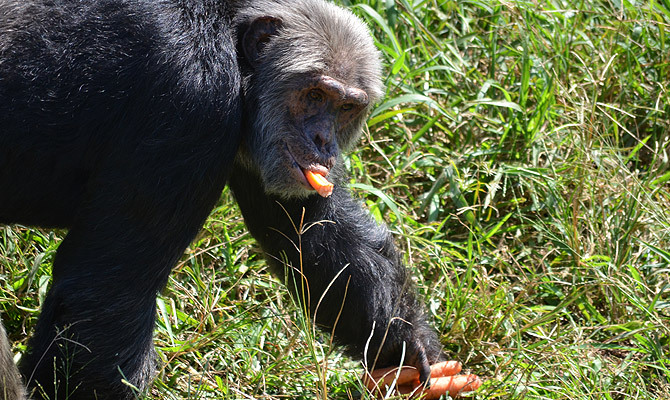 The Chimpanzees have overtime discovered ways to treat their own ailments like worms. 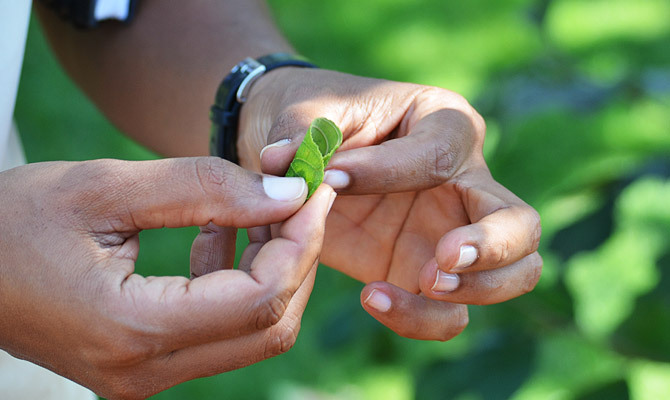 They figured out that a certain type of plant called Luwawu, which has extremely rough leaves, has the ability to work as a de-worming implement. They roll the leaves up and swallow them without chewing. 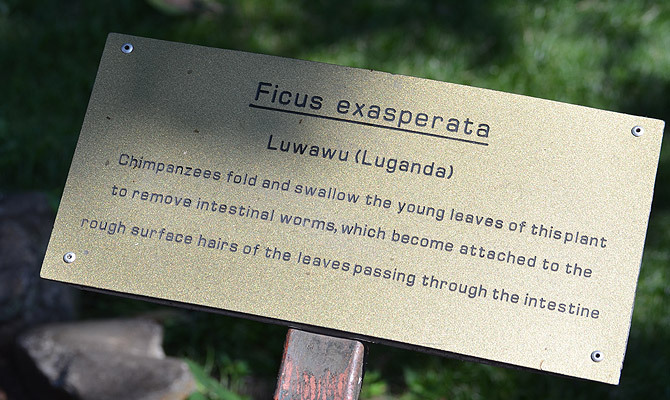 Guides report finding these leaves in Chimp excrement with worms attached to the abrasive leaves. Simply Brilliant. 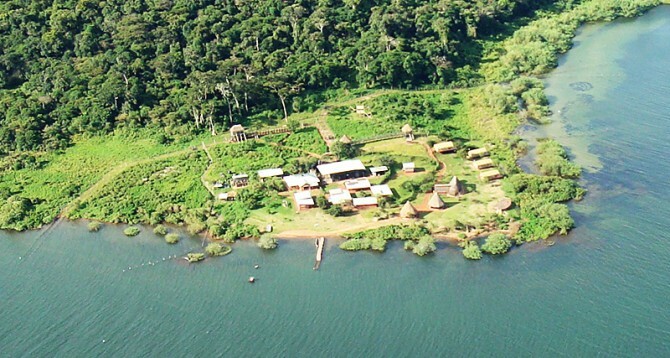 Challenges still exist as the Island is not designed to offer a replacement of the natural habitat for the Chimpanzees. This sanctuary is a stepping stone to ultimately where the chimps need to be and a return to their original homes. Medical supplies and equipment are needed to treat the animals whenever injuries are incurred, especially during thunderstorms. The island has a large area of forest cover, but that is not enough to feed all the chimpanzees and so there is a need for additional food. 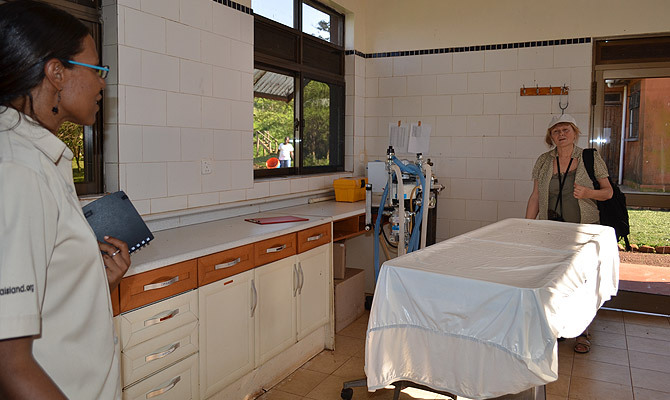 Surgical Center where hurt and sick chimps are treated. Do kindly take the time to visit the Island and offer your support. 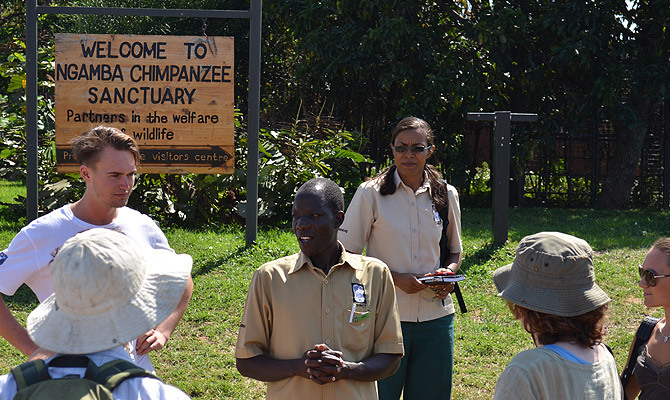 The Chimpanzee Sanctuary is an NGO and relies heavily on donations and support from within and outside the country. 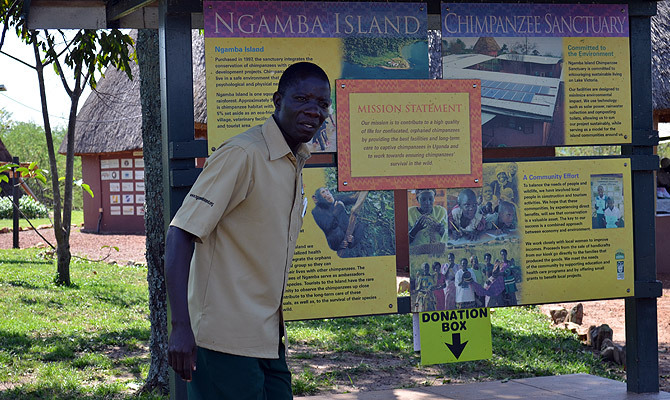 The tourism aspect is helping some but the larger budget needed to maintain the Island and increase the ability to take in additional Chimpanzees is dependent on donations which have declined to a trickle due to the global financial situation. Lilly said that Volunteers are welcome to visit for a period of time and share in the effort to help rehabilitate the rescued Chimps. Your photos are great Solomon. Ngamba Island also has a fantastic bird list, so you can easily go for more than one night and still have plenty to see. 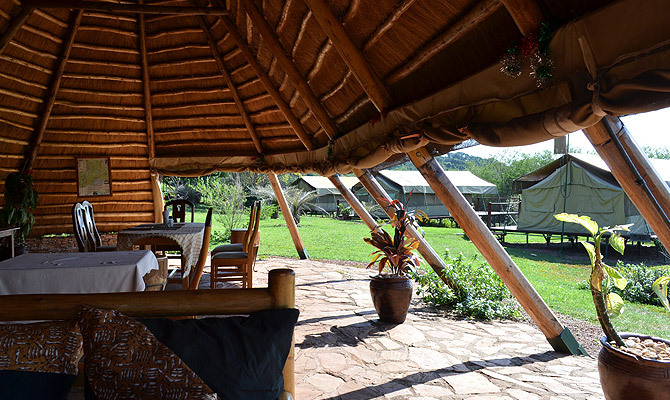 In addition to the WOW factor of seeing so many chimps in one place, I absolutely loved staying there overnight, seeing hundreds (or thousands ?) of bats flying back into the forest to roost while the sunset filled the whole sky. At night on Ngamba Island, we had more stars above us than I’ve ever seen in my life. The place is magic. Keep up the fantastic work Lilly and everyone at chimpanzee sanctuary and wildlife trust (of which Ngamba is just one part). i love the effort that was taken in angling the pictures plus the diction in the story.Keep it up brother. Thanks Oleny, I appreciate the kind words. 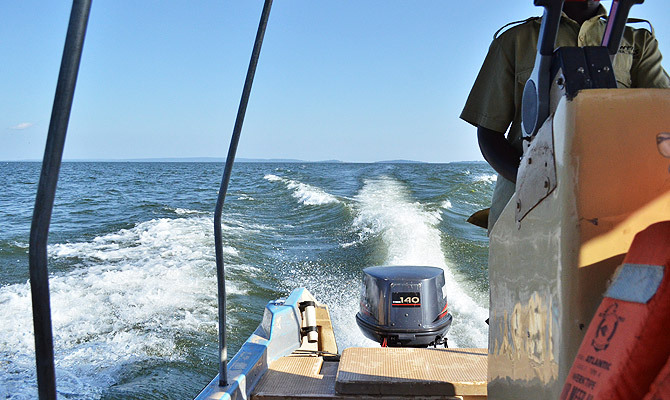 Returning to Ngamba Island July 2013. Along with USA school children continue to raise funds for a Childrens Hospital to be built on Myende Landing, Koome Islands. “Children Saving Children!” Anxious to do an animated/realistic film on children giving their hearts and collections fo Ugandas forgotten children. Building this medical facility shall save human and chimpanzee/bush wildlife. Would love you to be part of this endeavor.. am working closely with Lilly! 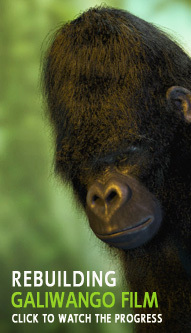 Your work is perfect to spread “giving back so others may live.” Like the Mountain Gorilla; Chimpanzees only have 100 years left in the wild before they shall become extinct. Please help us and anxiously looking forward to hearing from you! thanks Mama Linda, that’s an awesome effort you have embarked on, and I am confident that Uganda will be a great beneficially. 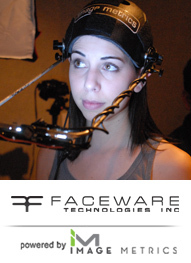 I am definitely interested in hearing more about it. Check your email inbox. Stay blessed. Solo, i am continually proud of you!! Always going that extra step of excellence and determination for what you love and believe in.. For sure next trip to Uganda has this Island on the list of places to go!! So proud of you man!! Great photography…. Great captioning!!! Very great work done representing!! May God bless you my dear!! Thank you Precious, I do hope you get to share you experience with our fellow Ugandans. What a treasure the destination is! Thanks always for being generous in every way possible, especially,with a big heart to want to share with others such invaluable information and knowledge.Be blessed always and may you keep traveling near and far! Thanks Dorothy, be blessed as well. 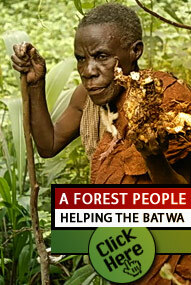 I know you are doing a great job with supporting the Batwa, and the Batwa experience, yet another gem that our fellow Ugandans need to know about. Amazing photos. What a trip. I hope one day to visit myself. 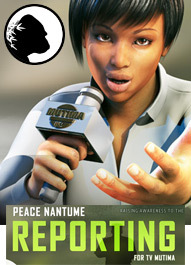 Thank you for helping to raise awareness. The Chimpanzees must be protected. I have to review the photos more. Thanks for sharing. Thanks Lilly, I enjoyed my visit to the Island, you and the team are doing an awesome job. Thank you for taking the time to show me this great sanctuary. Keep up the great work. Pant Hoots!! Thanks Paul, great work is being done at Ngamba Island, much appreciation to you and the team. I pray the whole world gets to know about the selfless sacrifice and the gravity of the situation. a miljonthanks 2 the great job done!! 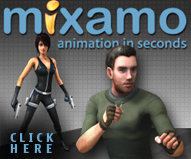 MUST VISIT….thanks Solomon for the heads up…..keep on keepin’ on brov. Wow, that place looks pretty incredible. Looks like I need to add another place to visit to my long list. Great work bro! Our country has all these undiscovered true gems and its awesome that your work and passions highlight and exposes this to even us the locals that hereto were unaware. Congs and greetings to all those involved with these commendable projects. Thanks bro, and much appreciation for your support through the photography equipment. So timely!! You are welcome Audun, I look forward to hearing about your experience on your next visit, kindly share with your family and friends in your home country. 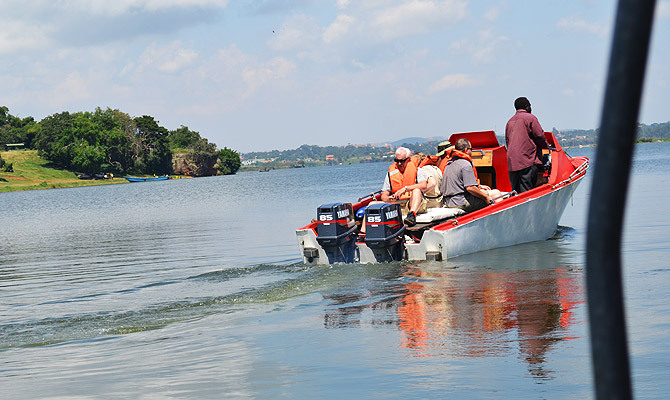 Thanks Solomon , this is the way to advertise uganda’s beauty en unique wild life other than paying $1m to CNN for advertisement which to me never made a great impact to the tourism sector. Much appreciation Chris, Uganda Oyee!! Hi Solomon, Thanks a lot for sharing these. 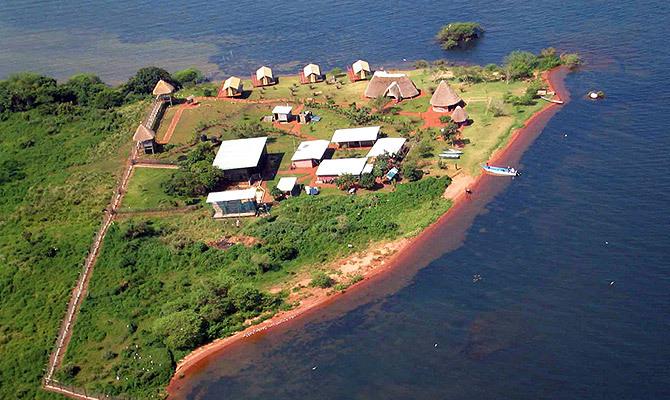 I feel ashamed that I live in Uganda and yet I’ve never visited this Island. Will make it one of my goals for this year. You are welcome Edward, kindly spread the word to all our fellow Ugandans. 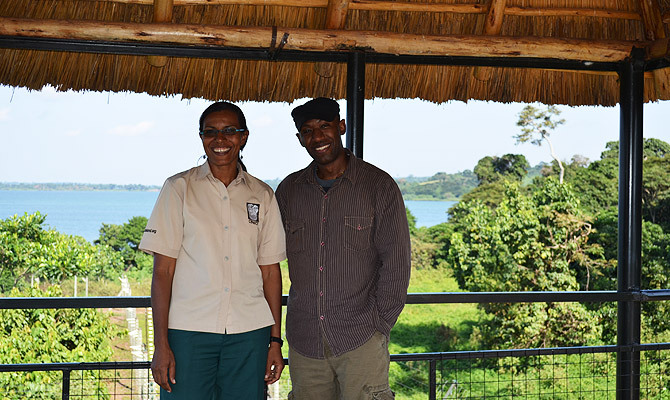 Thank you Solomon for informing the whole world about the beauty and uniqueness of Ngamba Island! Its a must visit in a lifetime! You are welcome Ivan. It truly is a must visit place 🙂 kindly share with your family and friends. Hi Richard, thanks for the kind words. We do indeed have some gems in Uganda that need to be shared with our fellow country men and women, as well as visitors. Do kindly share the Island with your friends. Thanks. I love the place. I’ve been there multiple times and never get used to it. I hope Miss Lilly made sure you had a wonderful time. I just love the quality photography cuz It makes the pictures come to life. I have always wanted you to see this great island. 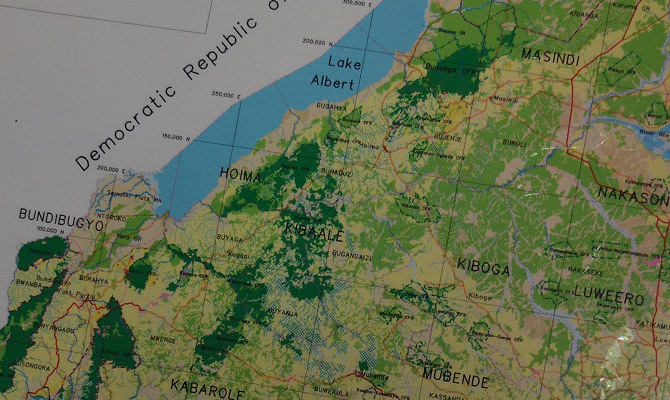 Solomon…What fantastic and educational information on Ngamba Island! I have been to Uganda several times and have included Ngamba in tour itineraries, but I have yet to visit myself… next visit for sure! Not only does the sanctuary provide a 2nd changce at life for these amazing animals, the facitily is absolutely stunning! Thanks for sharing!